SUPPORT YOUR LOCAL ARTS CENTER! 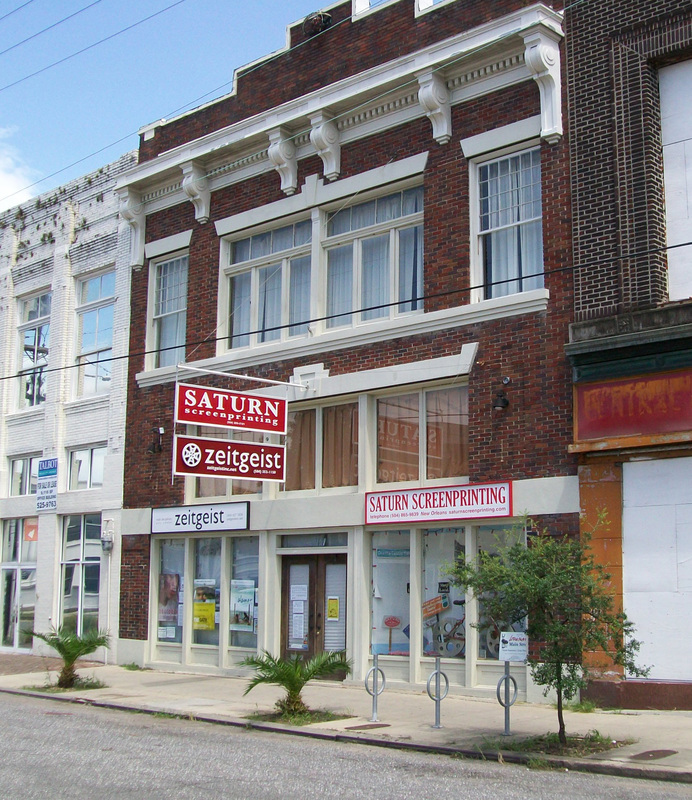 Zeitgeist Multi-Disciplinary Arts Center has been bringing alternative art to New Orleans since November 1986 (28 years and still counting). We operate without any paid staff or public funds, so we can't continue without your support! 1. Come to our events and tell your friends about us! 2. Like us on Facebook and Follow us on Twitter! 3. Become a Member, Patron or Sponsor and enjoy discounted or free admission for a year! 4. Donate today – it's tax-deductible!